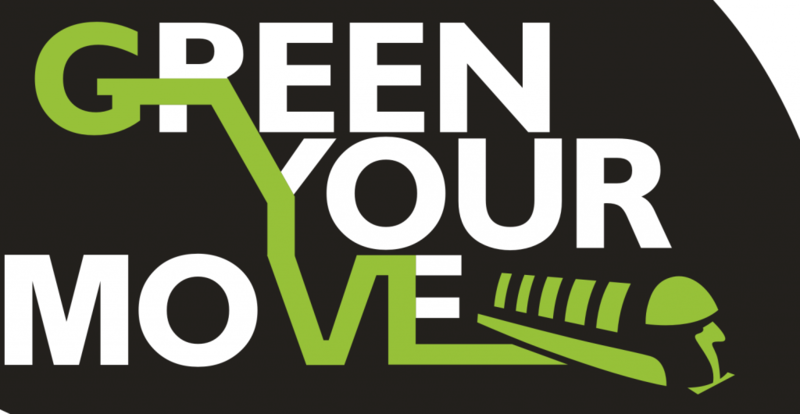 Life GreenYourMove: Development and promotion of a co-modal journey planning platform to minimize GHG emission in Europe. 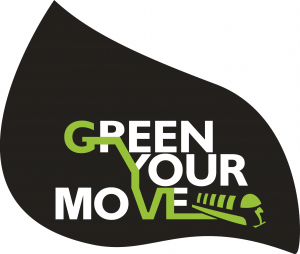 GreenYourMove main objective is the development and promotion of a co-modal journey application to minimize GHG emission in Europe. GreenYourMove develops a multi-modal transport planner (both routing & ticketing system) considering all kinds of urban public transportation (urban and sub-urban buses, metro, tram, trolley, trains), where the user gets alternative routes combining more than one transport modes if necessary. The routes are the environmentally friendliest ones, since emissions are calculated for different scenarios.